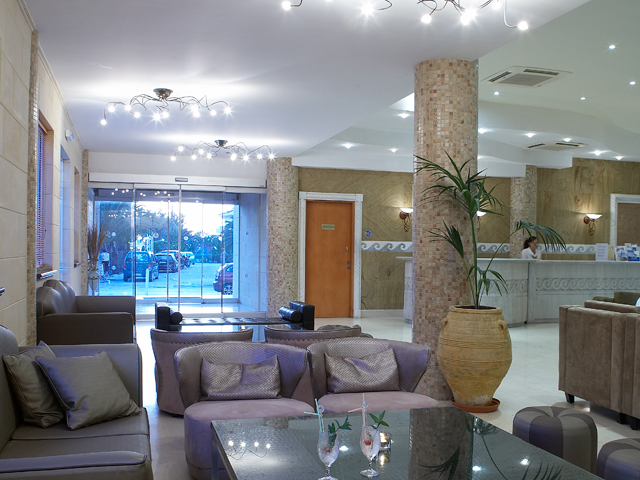 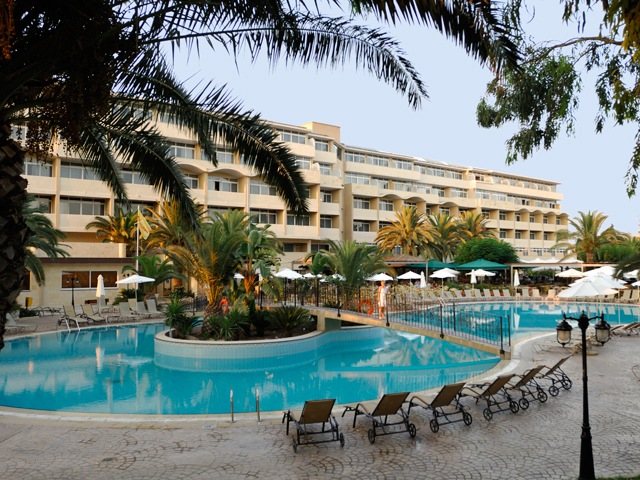 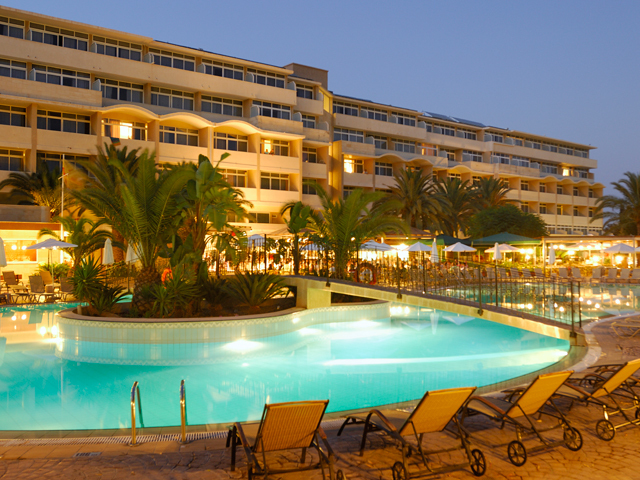 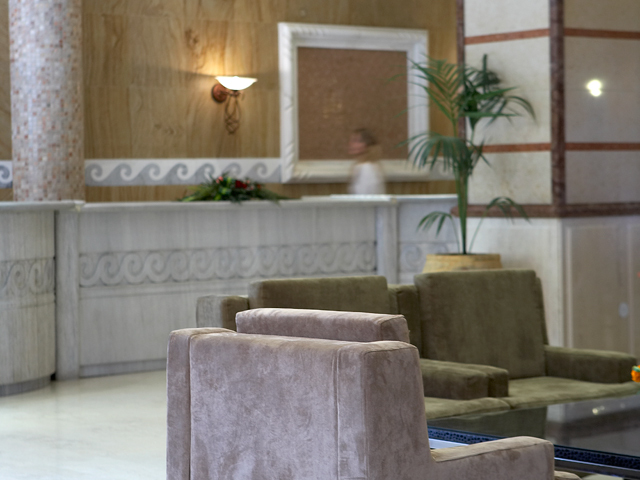 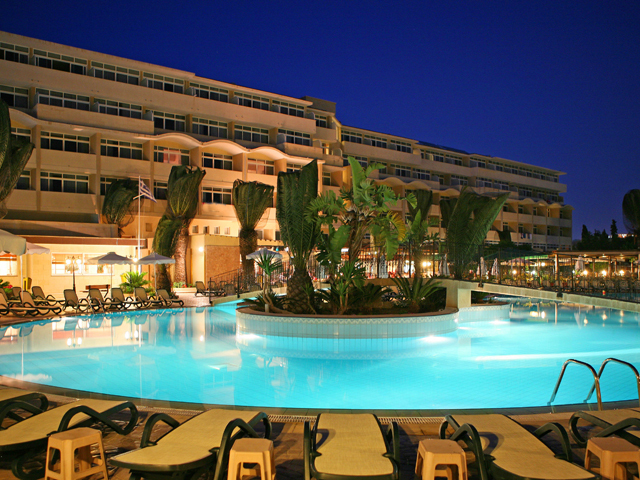 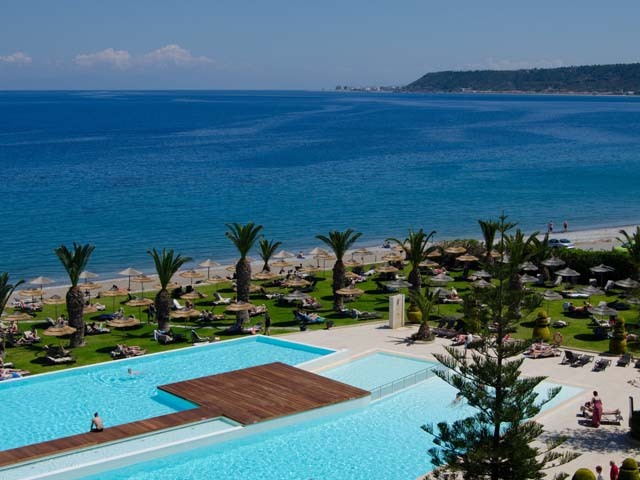 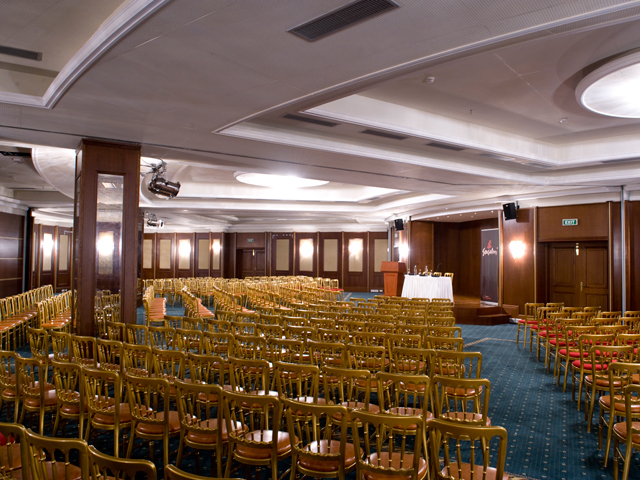 The Atlantica Princess Hotel is situated in Rhodes, the island in the sun surrounded by the crystal waters of the Aegean Sea. 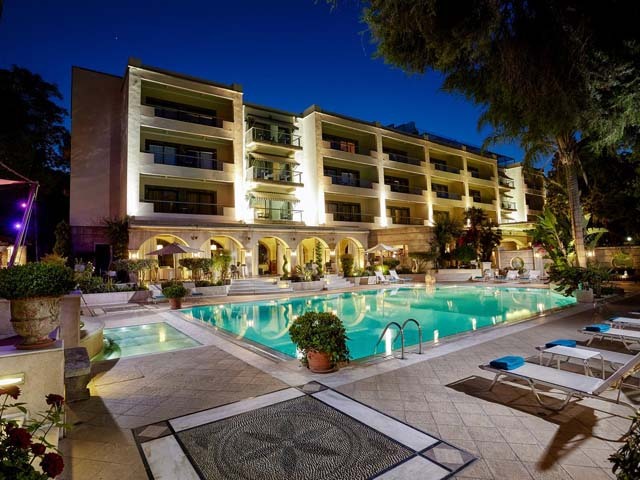 Ideal for a fun-filled holiday, the completely refurbished Atlantica Princess is located approximately 5 km from Rhodes Old Town, 15 km from the Airport and only 80 metres from the beautiful beach. 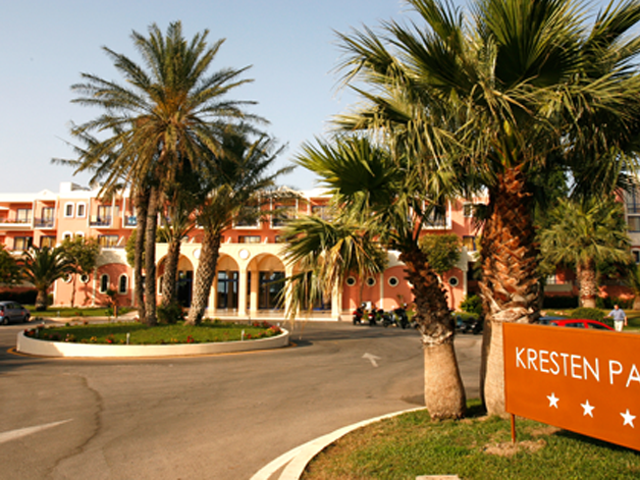 The Hotel consists of 216 rooms located in the Main Building or in Garden Bungalows and offers accommodation options to suit every taste. 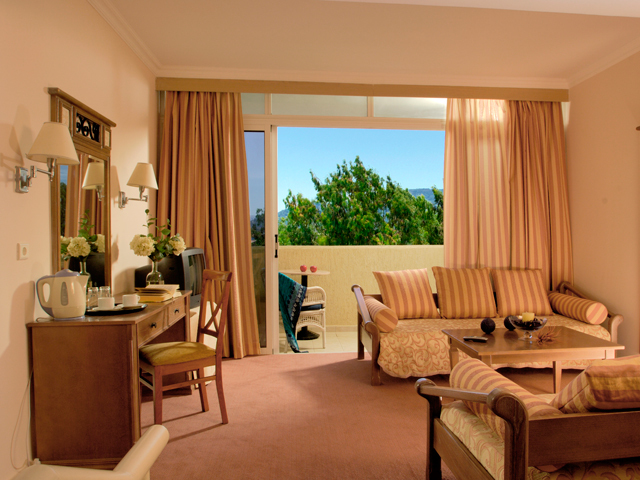 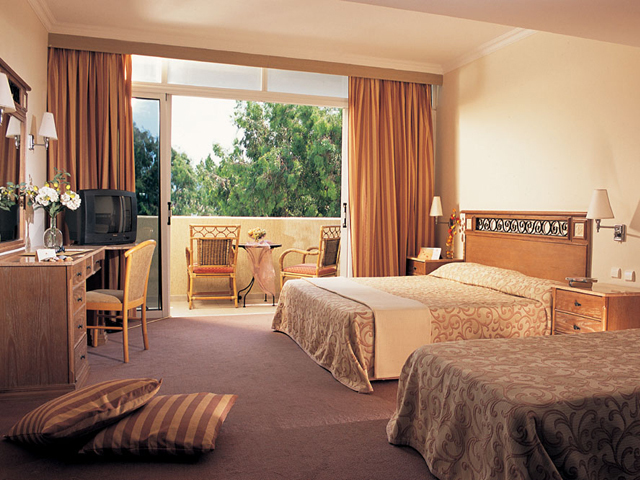 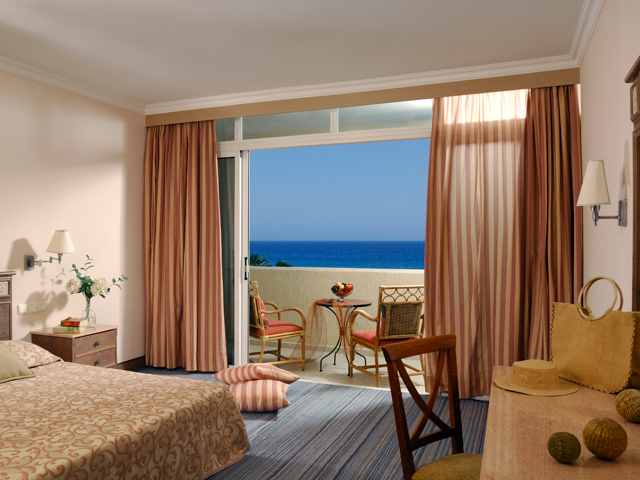 Twin Rooms have one bedroom, private bath or shower and balcony with remarkable garden or direct sea view on supplement. 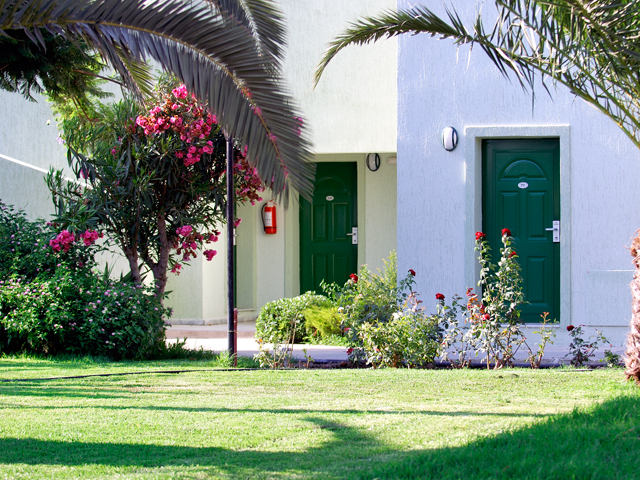 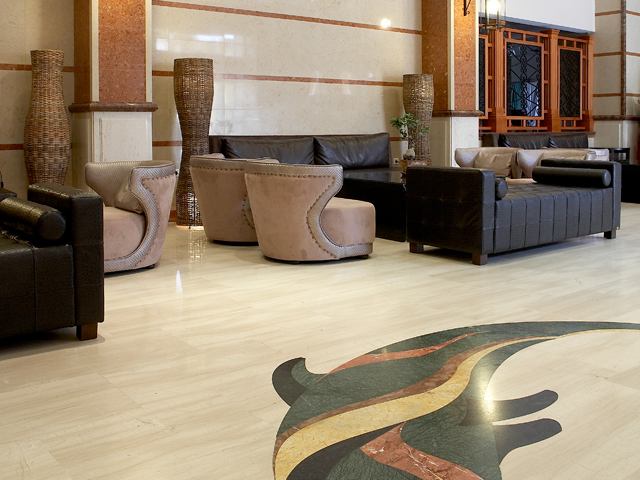 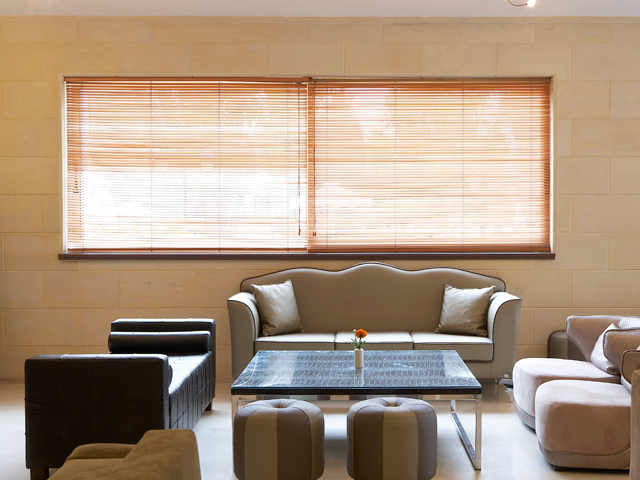 Studios and One-Bedroom Apartments are located in Garden Bungalows and can accommodate up to 4 persons. 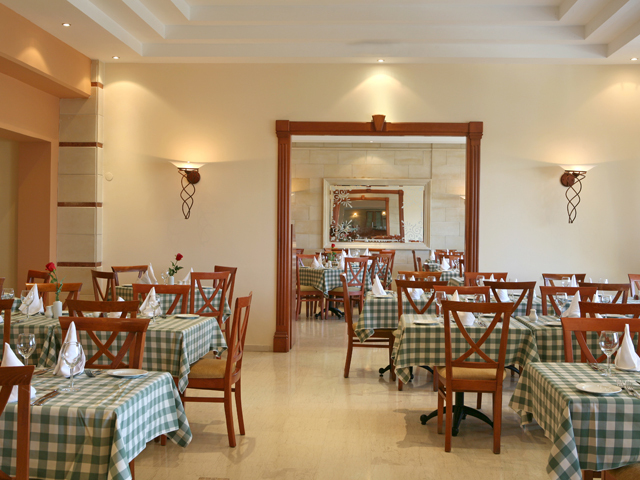 They have have kitchenette with 2-rings cooker. 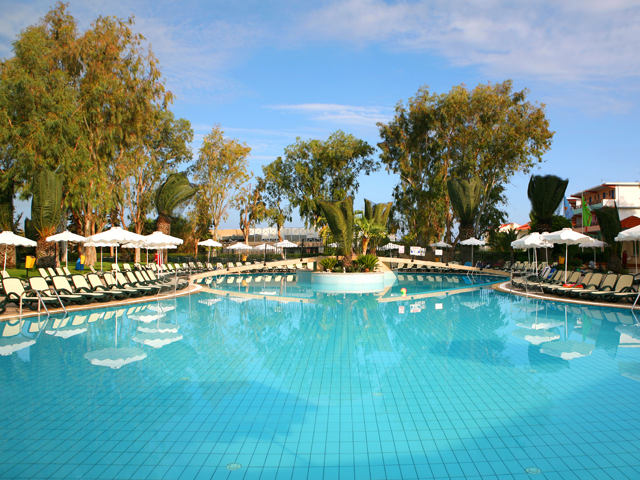 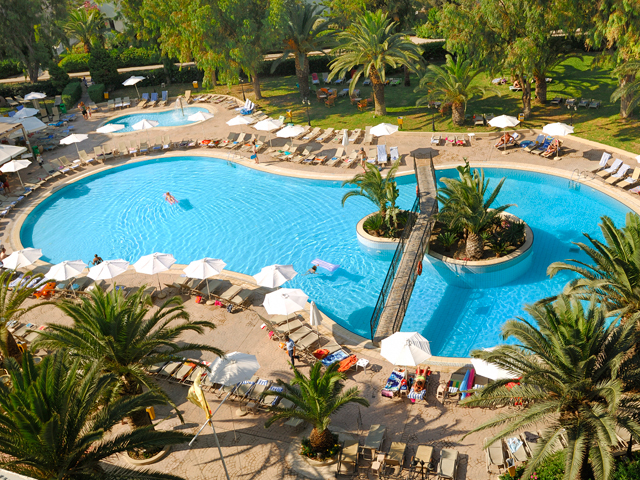 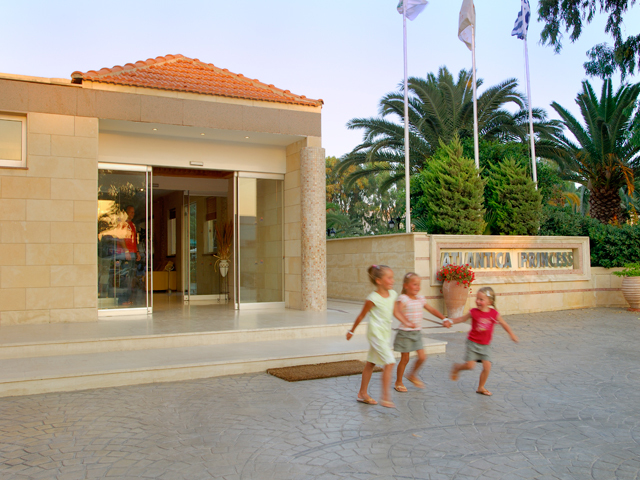 Family holidays at the Atlantica Princess Hotel means that parents can enjoy sunny days and carefree nights, while children are in full supervised recreational programmes. 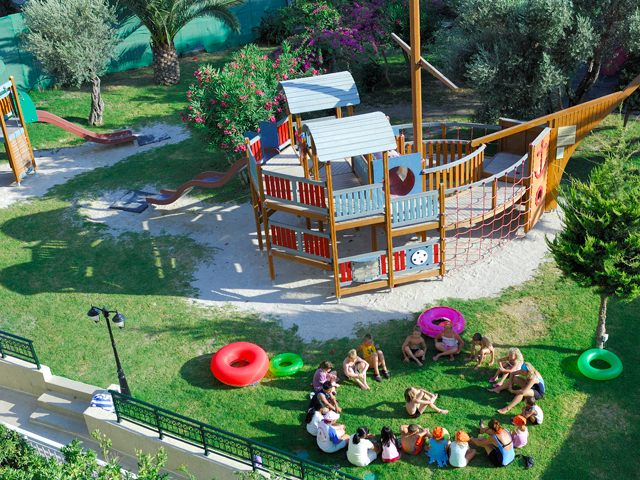 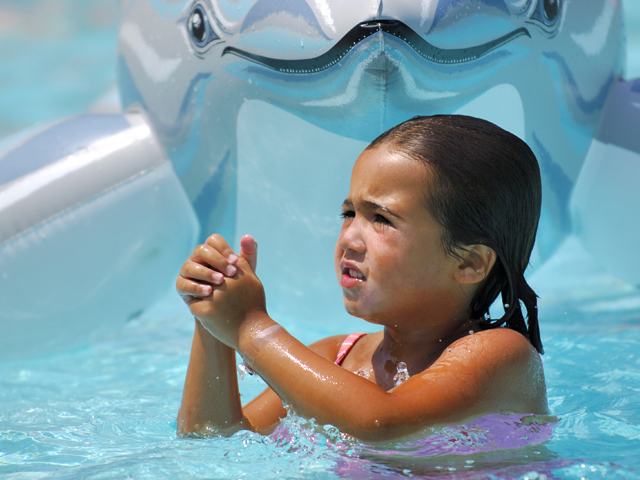 The Atlantica Children’s Club will keep your children smiling and entertained, so you can relax and enjoy your holidays. 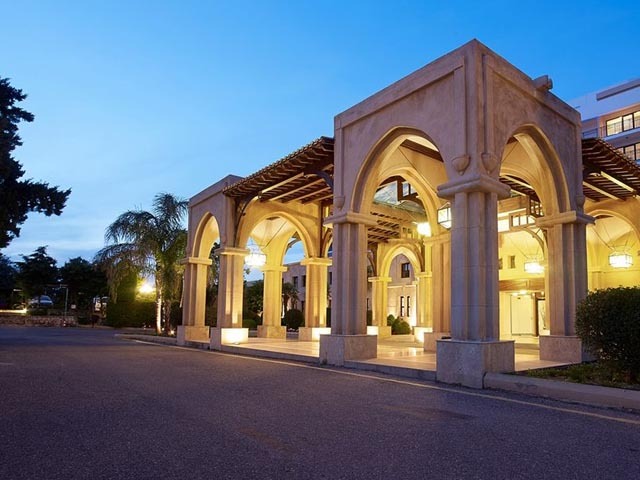 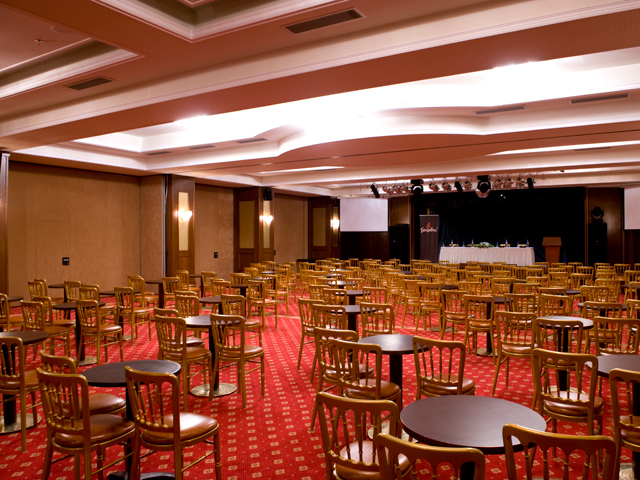 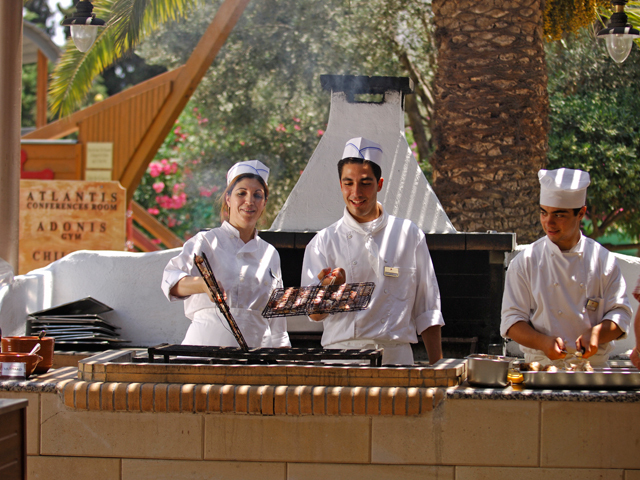 From light snacks and refreshments to local and international cuisine, themed buffet dinners and an alternative of al-fresco Dining, all accompanied by a superior service and personal attention. 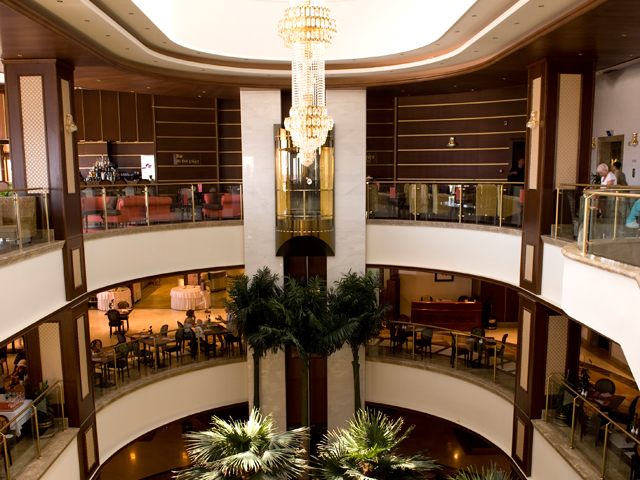 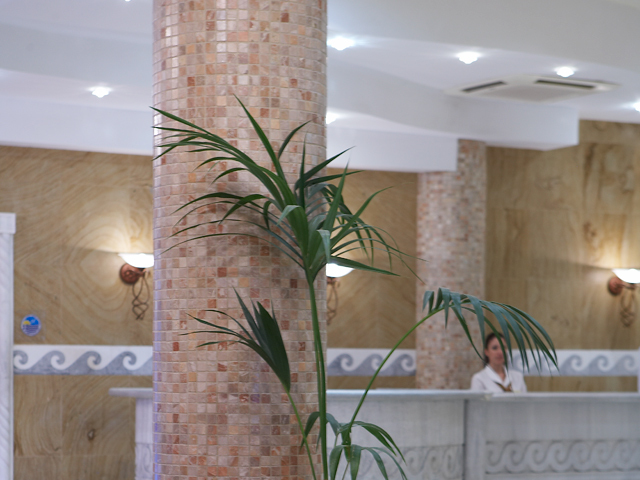 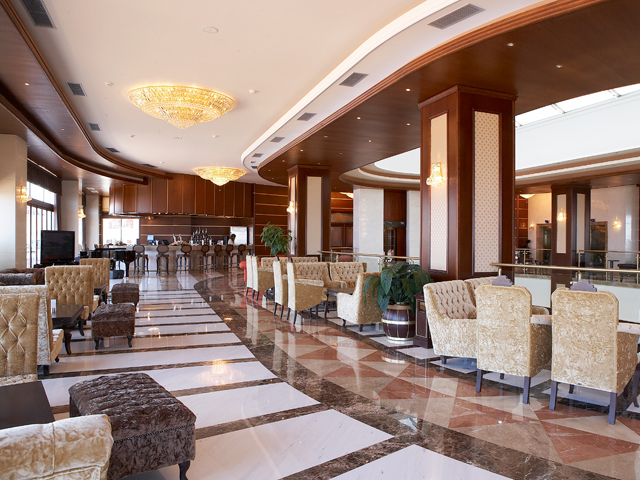 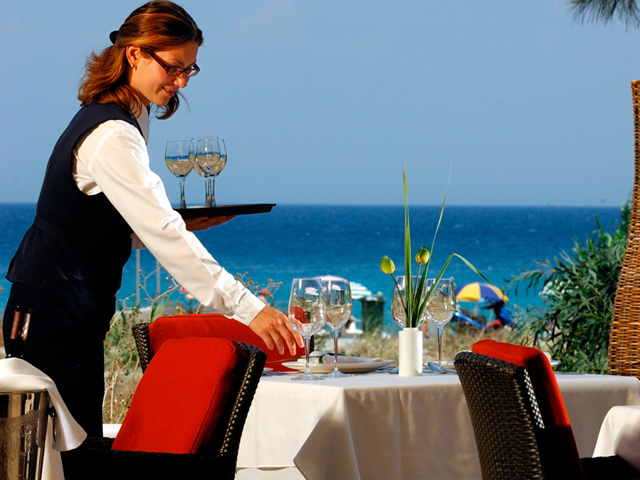 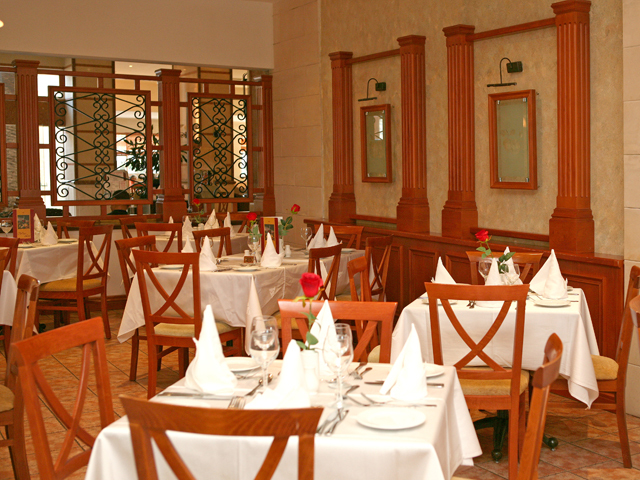 Dining at the Atlantica Princess is not just a necessity, it is a Holiday Experience!